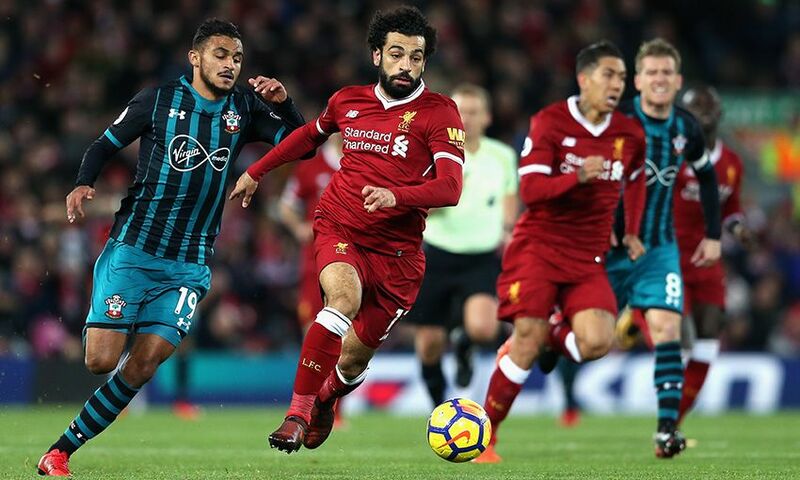 Southampton await at Anfield on Saturday as Liverpool return to domestic duties following their thrilling, last-gasp win over Paris Saint-Germain in the Champions League. Tuesday's 3-2 victory over the French champions means Jürgen Klopp's side head into the Premier League clash having won all six of their games so far this season. 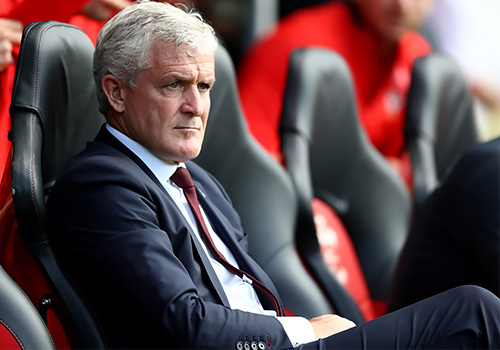 Meanwhile, Mark Hughes' Saints endured an unsteady start to the campaign but have recovered to go unbeaten in their last three games. Away wins against Brighton and Hove Albion in the League Cup and Crystal Palace in the league were followed by a 2-2 draw against the aforemention Seagulls in their previous outing in the top flight. 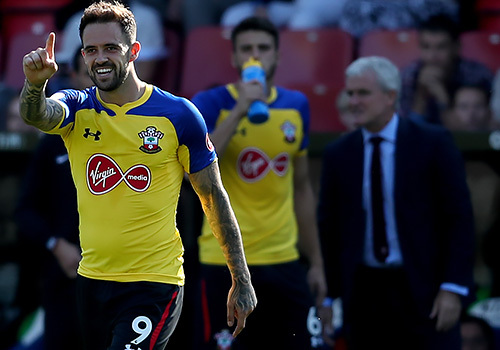 On-loan Liverpool striker Danny Ings has netted three times in five games this term to help get Southampton back on track, but the club's leading scorer is ineligible to play due to the terms of the initial loan agreement that saw him swap Anfield for St Mary's in the summer. So, what are the Saints' expectations heading into the clash with the Reds? Five games into the Premier League campaign, have your pre-season expectations changed? To be honest, I’m not really sure what they were in the first place. I think they were probably to be better than we have been for the previous 18 months. After avoiding relegation last term, we’ve had an odd start to this season. We’ve only amassed five points, but for the want of a bit of luck, or some defensive concentration in the latter stages of games, we could have a lot more. We were unlucky not to get at least a point at Goodison Park, were the victim of a long-range scuffed effort from Harry Maguire in the last minute at home to Leicester City and somehow grabbed a draw from the jaws of victory against Brighton last time out, in a game that should have been wrapped up at half-time. In a parallel universe we’d have nine points. Hughes took over as manager in March, how is he viewed by the fans? Hughes has certainly fixed one major issue: scoring goals. He hasn’t yet solved the defensive frailty that got us into such a mess last season. But, like I said, we’ve been a little unlucky too. If he can get the defensive side sorted, then I think he can do well here. The football is a lot better than his critics would suggest. Ings can't play at Anfield, but how has he performed since making the switch to Southampton? He’s been great. His first touch is outstanding, and he is already in the goals. He’s already winning his bet with Mohamed Salah on who would score the most Premier League goals this season, so Mo gets a free hit on Saturday to try and level it up! Seriously though, I must be honest, he has been far better than I personally expected he would be. If we can keep him fit, he could be a 15-20 goal a season forward, something we’ve longed for since we lost Graziano Pelle. Has the other summer transfer business improved the starting XI? I would say the jury is out on that. Apart from Ings, none of the other new guys have particularly stood out. Stuart Armstrong looked good to start with but is already struggling for a place on the bench. Nathan Redmond looks like a new signing though. Whatever Hughes is doing with him behind the scenes is working - he’s been arguably our best player so far this season. We look a lot more unforgiving under Hughes than we have been of late. We are roughing teams up a bit, and they tend not to like it. 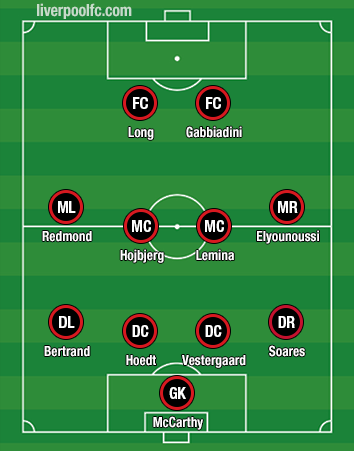 Other than that, I would say that we have a decent enough attacking unit to cause most teams problems. We also have a very in-form goalkeeper, who has saved us several times in the last couple of games. The centre-halves. In my opinion, I'd prefer to see us play one or the other with Maya Yoshida, but Hughes is keeping faith in them. I must admit, Liverpool having one of the most dynamic and potent front three in world football has me exhaling into a brown paper bag at the moment. Add to that our knack of losing concentration and letting leads slip, then what could possibly go wrong? How do you expect Southampton to line up this weekend? Ok, so let’s imagine for a second, that Sadio Mane, Roberto Firmino and Salah all have an off day and none of them find the net. Then we could perhaps win the game in midfield. 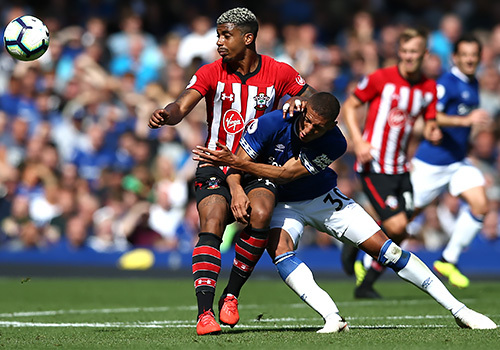 Mario Lemina and Pierre-Emile Hojbjerg are forming a decent partnership and, on their day, are a match for anyone. A 0-0 draw would count as a win for us, in a way. Have you ever watched that show Total Wipeout? There is always a hapless contestant who faces relentless oncoming obstacles. Something like that. Liverpool 3-1 Saints.